It Makes Me Want To Huff and Puff And Blow Down A Wall! 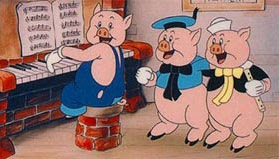 Now we cannot tell our children the story of theThree Little Pigs because it might offend some Muslims? These Are The People In Charge of Our Congress? How do you pass or enforce something that you can't even explain? So asks the questioner from CNN. 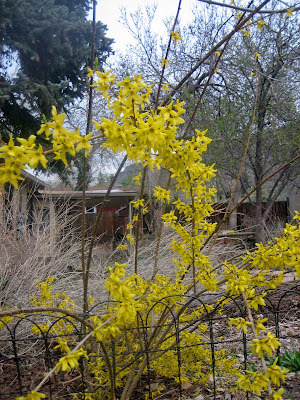 Although it was not a typically bright Colorado day, the forsythia can be counted on to reassure us that brighter days are ahead! 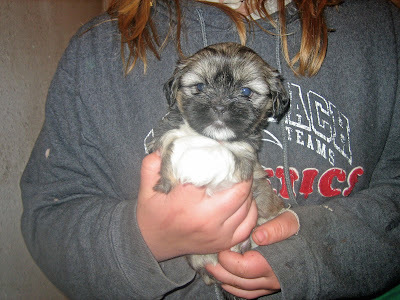 These are the six Lhasa Apso pups who will be four weeks old on Sunday. 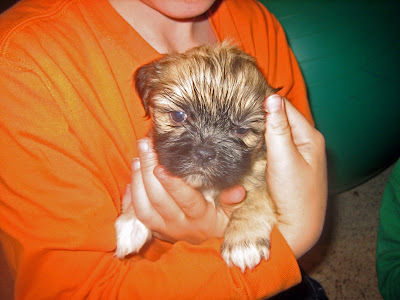 Our kids take care of them and sell them for about 350 dollars each, so it is a nice way for the kids to get some spending money. 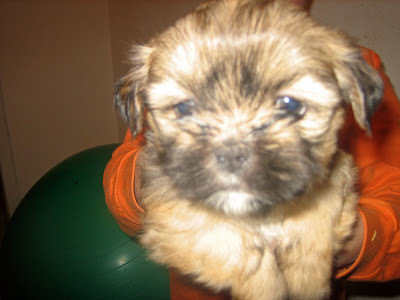 We usually find that there is a bigger demand for females, so this litter should go fast, with five of the six being females. 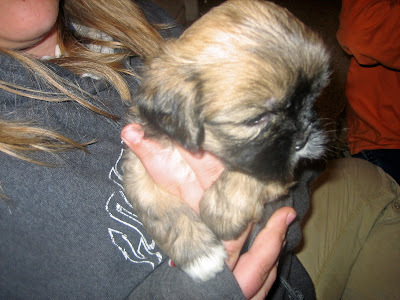 This is Fluffy, our dedicated mama of six Lhasa Apso puppies who are now four weeks old. 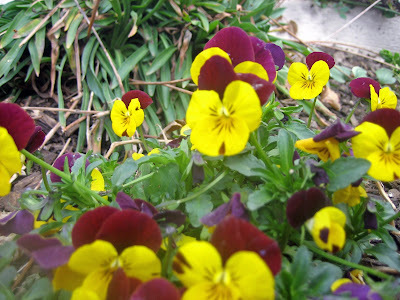 When she saw me going out to take a picture of the violas, she inquired as to whether she would be invited to join me. Of course! Violas Victorious Over The Snow! 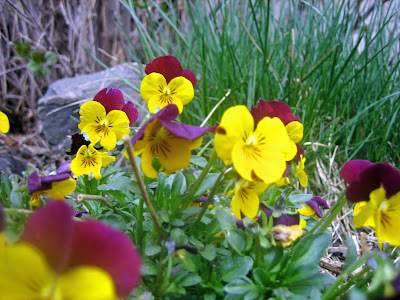 Today I wanted to post some photos of violas, which have been blooming beautifully this spring. 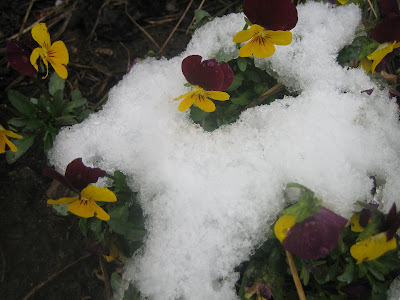 The weatherman had different ideas, and covered the violas with a few inches of fresh snow. So I came back inside where I saw Viola, our foster daughter, happily eating a bowl of yogurt. There is nothing better than dipping your whole face and front bangs into a big bowl of yogurt. 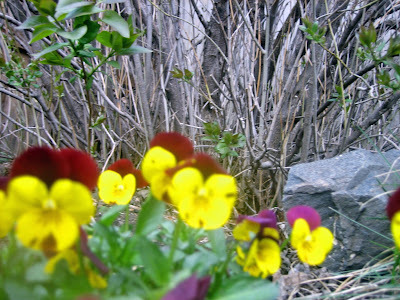 So, I had my picture of Viola, but not a very good one of violas. It has been wonderful to watch Viola thrive. When she came to us in June she cried a lot and refused to try anything new. Now she happily jets around puttering here and there, just like her foster dad. There is a court hearing April 23 to plan for her future. 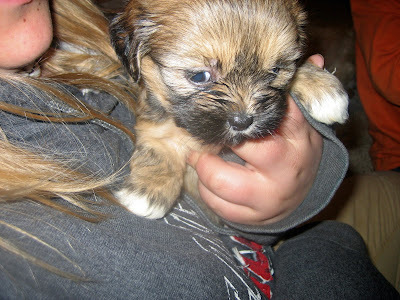 We are considering adopting her, and so is a cousin who is a single mom of a terrific ten-year-old girl. The hearing to consider termination of parental rights is scheduled in June. 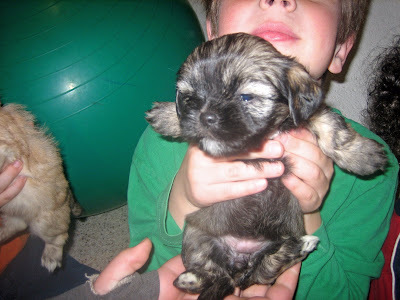 I have been inspired to post photos, because I have recently found a wonderful blog called A Work in Progress. Julie C posts vivid photos of animals and flowers there, as well as her own wonderful watercolors. MizzE at the Gobsmacked Again blog brings to our attention an article in The Mail. 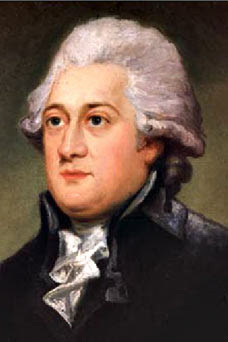 It seems that Thomas Clarkson, not William Wilberforce, was the passionate driving force behind Britain's abolitionist movement. If you do not know what I am talking about, go see the movie Amazing Grace, but keep in mind that the truth is that Mr. Clarkson was the one who should be remembered as the foremost champion of the anti-slavery movement that ended the slave trade in Britain. Is Motherhood No Longer Valued? The idea that a woman is "fulfilled" through her children; that her achievement in the world lives on through them, and through their children; that she is worthy of honour as mistress of home and family -- all that has passed. This ancient assumption was replaced by the notion that a woman exists to seek personal fulfilment, in and of herself. By the 1970s, when abortions were running at hundred-thousands each year in this country alone, children had become "an option". And moreover, an option that was likely to get in the way of the woman's career, by reducing her competitiveness with men. The emotional insecurities (or more positively, "maternal qualities") that are peculiar to being a woman, founded in nature by concern for the fate of her children, needed suppressing for her to get ahead. If there is any truth to this assertion, then we really are in big trouble. I am blessed to live with a woman who loves being a mother, loves being a wife, and is a professional who encourages other moms and dads. She holds a place of honor in our family, and always will. Innocent Victims, or Did They Get What They Had Coming to Them? The Rocky Mountain News today has a story about a teacher who put scotch tape on a second grade boy who was whistling in class and presumably would not stop when asked. The same teacher also scotch taped the mouth of a second boy, who was laughing about the first incident. The boys were taped for about ten minutes. The second boy's mother portrays him as a victim, and just wants her son to be "the same old DeUndre." It seems that the incident has affected seven-year-old DeUndre in that he does not eat as well, doesn't seem to want to play with his two older siblings, and cries more often. 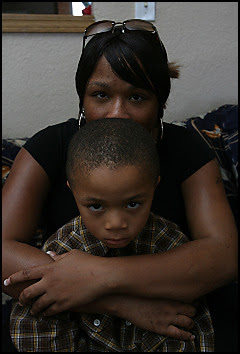 DeUndre's mother did not want to give her last name, but also did not mind posing for this picture with her son. What do you think? Is this a case of inappropriate humiliation and traumatization of innocent victims, or do we applaud the teacher for giving the boys consequences for their inappropriate conduct? Al Qaeda: The Epitomy of Male Chauvenist Pigs? Leave it to Al Qaeda in Iraq. They have issued the following rules governing women drivers in Iraq: "The driver will not be younger than 30 years of age. "[She may drive only] with the consent of her guardian. "She must have a license from the Women's Driving Education Center. 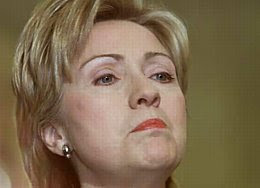 "She must dress modestly, without [jewelry or makeup]. "She may drive only in the city… not in the suburbs or in rural areas. "Women may drive only Saturday to Wednesday, 7 AM-8 PM, and Thursday and Friday, 12 PM-8 PM. "The driver must carry a [mobile] phone in case of emergency. "In case of problems or a malfunction in the vehicle, she must call the Women's Traffic Center. "[If a woman commits a traffic violation], the representative of the [general] Traffic [department] will contact the Women's Traffic [Department, whose employees will be the only ones authorized] to write her a ticket or to communicate with her at all. "Anyone violating these rules will be punished, without exception, since any violation offends the [women's] honor and jeopardizes state security. "If a woman driver is found guilty of immoral or illegal conduct, she will incur the following penalties: on the first offense, her license will be revoked for no less than six months; she will be fined 500-1,000 riyals; she will submit a guarantee to the Women's Traffic [Department] promising never to repeat the offense, and her guardian will receive official notification of the offense." There is a psychologist in the blogosphere who really has profound things to say. 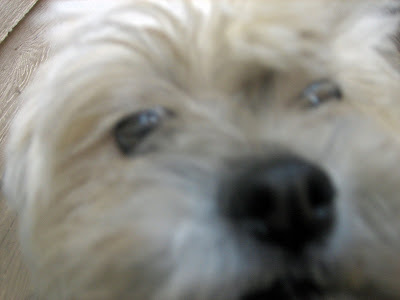 He goes by the name of Gagdad Bob on the blog named One Cosmos. I really need to stop by his place daily. not safely ushered into the human community by benign parental objects, but was excessively frustrated or traumatized, leaving them deeply alienated and cynical. That so accurately describes the two little two-year-old foster boys we have taken in to our home in the last few years. Most psychologists have no idea what Bob is talking about, and the leftist attorneys and social workers who are the guardians of the child welfare system surely do not have a clue. First, he will spend his life "in search of the lost entitlement." This is because there is a time in our lives when we are entitled to the ministrations of omnipotently powerful caretakers who indulge our every whim. This period of time is called "infancy," and it is entirely appropriate that the infant should be granted this largesse, because it becomes the very foundation of the personality. All of us have a "foreground" self, but it is superimposed on an unconscious "background object" of infancy. In fact, the word "object" is misleading, for the proper phrase would be something along the lines of "the background subject of primary maternal identification," coined by Dr. Grotstein. If you have ever wondered about the "dream substance" in which your self exists, this is it. This is why it is such a challenge to raise a baby, because this is precisely what good parents are trying to provide the baby -- not just food, warmth, and love, but a loving, predictable and "containing" psychic environment that the baby internalizes. Importantly, the baby must do this in such a way that he believes that he himself is the creator of this benign psychic universe. A baby really does need to believe that his cries magically convert hunger into food, or fear into soothing, or psychic fragmentation into containment. In the mind of the omnipotent baby, he creates the parents, not vice versa. How could it be otherwise? In other words, in the normal course of events, we are all born of magic. Only later are we gradually dis-illusioned to discover what is called the "reality principle." This means, paradoxically, that the psyche of a normal person rests on a foundation of benign magic. He lives in a trustworthy universe in which he is confident that his needs will be met, in which he can find love and give love in return, and where he can enjoy a generative creativity in the magical "transitional space" between brain and world. For it is within this transitional space that the thing we call "reality" occurs. This is why there are so many arguments over what constitutes reality, for it really depends upon the nature of your transitional space. A generative person will see one thing, whereas a person whose transitional space has been foreclosed by trauma or disappointment will experience something entirely different. Do You Think Maybe We Have Been Brainwashed By The Media? 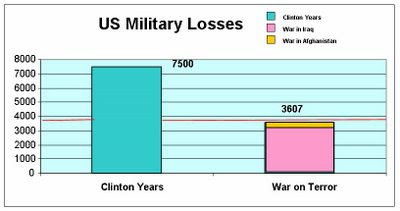 Would you be surprised if the U.S. Military had lost more troops during the Clinton presidency than under Bush? Gateway Pundit provides us with this graph. The ruthless killers in Iraq are using children as decoys. The latest example saw the adults be allowed to travel through the checkpoint because children were in the backseat. The bastards then parked their car, opened the doors and fled, while the children were in the backseat as the carbomb detonated. On another occasion the carbomber sped into a crowd of children who were being given candy by our soldiers. If you smoke pot, you double your chances of developing mental illness. One in four new cases of schizophrenia are triggered by smoking cannibis. Regular users of marijuana are six times more likely to develop schizophrenia. Because there has been an increase in cannibis use, scientists expect an increase in mental illnesses. The Daily Gut is one of many blogs covering the latest uncovering of the fraud that is the film work of Michael Moore. "As documentary filmmakers, Debbie Melnyk and Rick Caine looked up to Michael Moore. Then they tried to do a documentary of their own about him - and ran into the same sort of resistance Moore himself famously faces in his own films. The fact that Moore spoke with Smith, including a lengthy question-and-answer exchange during a May 1987 GM shareholders meeting, first was reported in a Premiere magazine article three years later. Transcripts of the discussion had been leaked to the magazine, and a clip of the meeting appeared in "Manufacturing Dissent." Moore also reportedly interviewed Smith on camera in January 1988 at the Waldorf Astoria hotel in New York. Since then, in the years since "Roger & Me" put Moore on the map, those details seem to have been suppressed and forgotten. As documentary filmmakers, Debbie Melnyk and Rick Caine looked up to Michael Moore. Since then, in the years since "Roger & Me" put Moore on the map, those details seem to have been suppressed and forgotten." I know I am behind in catching up on the news, but did you hear? George Soros, the number one financial backer of the Democrats, purchased over sixty million dollars worth of Haliburton stock at the end of last year! I can't wait to hear his explanation! The stock purchase was revealed by the blog of Foreign Policy Magazine, FP Passport, which is reason enough to add it to my blogroll! It has been an especially busy day at our house. We have made a bid on a house with a horse barn and some land, and we will hear tomorrow as to whether or not our bid has been accepted. So, we are busy getting our present house ready to rent. Time passed quickly, and finally Colleen asked if our two-year-old foster son had gotten up from his nap yet. We looked at our clock and realized he had been napping for four hours! So we went up to his room. All was quiet. We opened the door, and there he was, practicing his new skill: quietly spreading his feces all over the carpet, walls, and his toys. That will be the last room we show to prospective renters! And it will be the last time we forget to check on him when he is taking an unusually long nap! Quick, Sign My Petition Now! Ban This Stuff! It's Everywhere! Our five-year-old said to my wife today, "Mom, what are you going to do about the fact that you are turning forty-five tomorrow?" She replied, "Well, son, I guess I will just cope the best that I can!" Of course, then I immediately chimed in with, "I'd be happy to be only forty-five tomorrow! But I would have to subtract twenty-one years in order to get there!" Can I help it if it took me twenty-one years to reach a level of maturity such that my wife would consider taking me on as an equal partner? And I will do everything possible to make her birthday a really positive day she will look back on with fond and happy memories. Child Abuse: The Eternal Excuse For Everything We Choose To Do? One of the big stories in the Denver area at present is a recent murder of a woman. Her own teen daughter is a suspect. Of course the liberal columnist Diane Carmen for the Denver Post has already decided that the true victim here is not the murdered woman, but the teen. Now that she is dead, the woman can obviously not defend herself against charges that she was an alcoholic. But, of course, the columnist was able to find a forensic psychologist and defense attorney who say that these murder cases are always really about child abuse that was missed by child protection workers. What, no child has ever grown up in a family where one or more of the parents were alcoholics? Murdering her mother was her only option? When children grow up with alcoholic parents or especially stepparents, they may entertain fantasy thoughts of murder, especially if they see such fantasies acted out on televison shows and movies. But, fantasizing and actually doing it are two very different things, one would hope. More likely, the child decides, "I don't want to be like that when I am an adult!" Granted, it may take that child a little longer to mature, to handle adversity without taking it out on others or oneself. And, sadly, it often happens that the child grows up to make the same choices or worse choices as the parent who abused her! The point is that it is a choice! How about talking about children who somehow get the idea that whatever they want should be given them? That they should not have to follow any rules, do any chores, handle any responsibilities? I dare say that phenomenon is at least as common as child abuse not dealt with by the system. Whether they want to or not, parents have to be leaders, and children have to be followers. Being a true leader for your child means correcting your child when they develop erroneous ideas that the world owes them, that they have "rights" to watch whatever televison program they want, or go anywhere they choose to go with whomever they choose to go with. It means risking that your child may get angry at you when you calmly assert yourself as parent, as the one who sets limits and provides structure for the child. Children must be expected to obey reasonable limits, and they must be given consequences when they disobey. Parents must have zero tolerance for disrespect and disobedience. Don't smile and say "Oh, he's all boy," or "She just has a mind of her own." Renigging on that responsibility is what I see the modern parent doing all too often. And the longer that goes on, the more likely you are to have a child who grows up and feels entitled to act out her anger in whatever way she wants, especially toward a stepparent who dares assert herself as a parent and hold the child accountable. 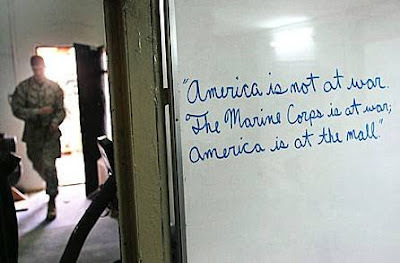 If you can read it in English, thank a soldier. Bushes, Clintons, Kennedys: One Big Happy Royal Family? Did you hear President Bush in Mexico praising Teddy Kennedy as "one of the best legislative Senators there is?" Our President never sounded more pitiful, more ignorant, more weak. I am deeply saddened and disappointed. Meanwhile, back at the ranch in D.C., Senator Bighead was blasting away at the President of the United States, no doubt pleasing his supporters among the anti-American left. Then, of course, we have Bill Clinton and George H.W. Bush happily traveling the world together. It is just one big happy royal family! Our Redneck neighbors have had a tough time of it lately. First, the Yuppie neighbors behind them sued them because they had about a dozen cars blocking the Yuppies' views of the mountains. The Yuppies took them for every last penny. Now the Rednecks are in foreclosure. They were supposed to move out in February, but no one from the city ever came out to make them move, so they are still there. Mr. Redneck's plan is to travel from Walmart parking lot to Walmart parking lot in his newly purchased mobile home. There is one small problem: the Yuppies have strategically placed boulders all around the mobile home, so Mr. Redneck cannot get the mobile home out! Stay tuned. I wonder if the Yuppies realize that the Rednecks have a pet rattlesnake. U.S. Military Forward Force Protection! Need Help Getting Going Today? The following was sent to me from my stepson in an email. I am sorry that I do not know to whom to attribute it. 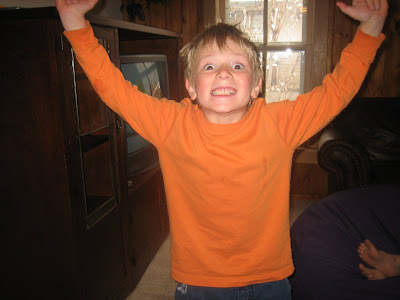 But my stepson wanted me to post it on my blog, and I am happy that he is thinking about such things. "Still, if you will not fight for the right when you can easily win without bloodshed; if you will not fight when your victory will be sure and not too costly; you may come to the moment when you will have to fight with all the odds against you and only a precarious chance of survival. There may even be a worse case. You may have to fight when there is no hope of victory, because it is better to perish than live as slaves. Need to Protect Your Cash? What won't they think of next? 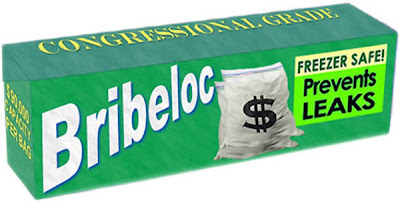 Just as the Democrats want to put Congressman William Jefferson on the Homeland Security Committee, a new product hits the market. Remember Congressman Jefferson? He's the guy who had $90,000 in very cold cash hidden in a freezer in his house. Gay Patriot posted this photo. I think it is accurate, as well as thought-provoking. What do you think? Maggie's Farm has a compilation of quotes straight from the potty mouth of Hillary Clinton. Very Nixonian! Have you recently tried to purchase Sudafed or Claritin D? Well, then you know the procedure. You must go humiliate yourself back at the pharmacy counter: show your picture I.D., give your address, and prepare to have all your purchases of psuedophedrine documented for at least two years! 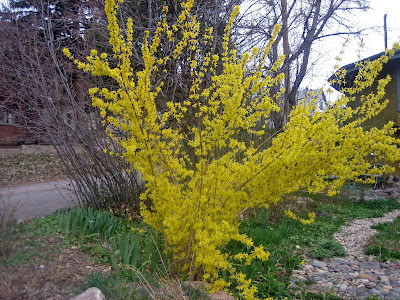 Who sponsored this do-gooder legislation that so eggregiously violates the privacy of cold and allergy sufferers? Barack Obama, Hillary Clinton, and Joseph Biden, to name just a few presidential contenders. Why? Ostensibly to stem the flow of methamphetamine production. Have they succeeded? Well, apparently the U.S. production has been hampered, but guess what? The Mexican drug cartels now control 80 percent of the U.S. market! They produce it consistently and dependably for their U.S. distributors, and bring it across the porous border along with the humans they smuggle in to the U.S. Meth use is up, especially "ice," which can be smoked. Thanks Barack! Thanks Hillary! Thanks Joe! We will remember you as we sneeze our way to the polls in 08! thanks also to Instapundit and Reason Magazine. Sorry, Blogger is not allowing me to link tonight. John McCain, playing to the Letterman crowd, has joined Barack Obama in using the term "wasted lives" to describe the American soldiers who have died fighting terrorists in Iraq. I will be sure to remember that when I participate in the caucus and Republican primary next year. I will also remember McCain as the person who co-authored the legislation that forbids me from paying for an ad criticizing a member of Congress within 60 days of an election. I will also remember him as the man who joined Teddy Kennedy in sponsoring legislation ensuring the continuation of a porous, weak, insecure border with Mexico and a steady supply of cheap labor for those employers who do not want to pay Americans a living wage.